When I was younger, I always love Disney cartoons. Every day, I would ask my mom to play it in our Betamax (yes, I came from an age of ancient gadgets). So from that day on, I dreamt of going to Disneyland. I thought of it as a magical place that I know I cannot go because of financial hindrances. So now that I am older and Disneyland is in Hong Kong =, why not fulfill my childhood dream and go there? So I booked a flight and decided to go to Hong Kong Disneyland! Going to Disneyland is very easy since it is connected to an MTR. Anywhere you are in Hong Kong, you can just ride an MTR to Tung Chung Line and get off at Sunny bay. 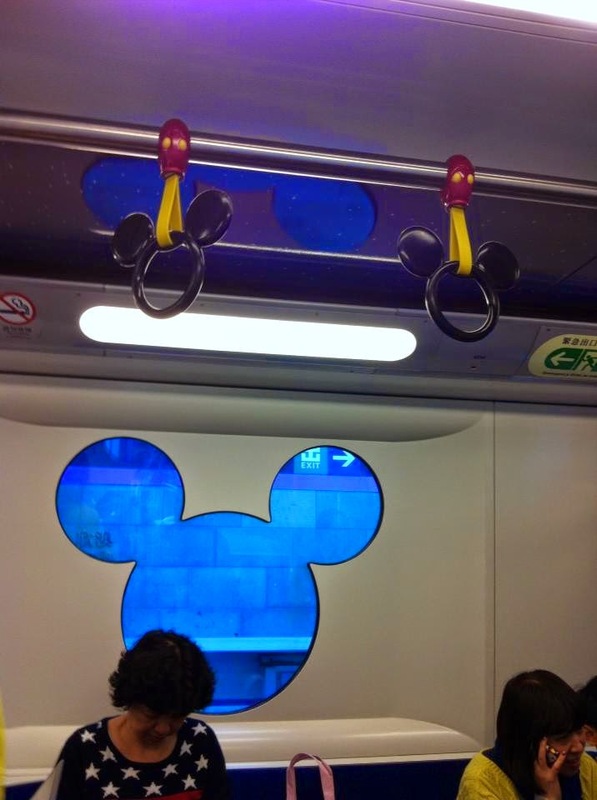 There you can transfer to another MTR that would take you to Disneyland. Disneyland is a famous attraction in Hong Kong, so always remember to plan your budget before going there. As of today, the General Admission from 12 to 64 years old is an entrance fee of HK $499. The Child ticket for ages 3-11 years old is at HK $355 while the Senior ticket is at HK $100. There are many places where you can buy the ticket around Hong Kong. You can even buy it online or ask your hotel if they have available tickets. For me, I just went to Disneyland in the morning and bought the ticket right there. There are numerous superb rides at Disneyland. And since the lines are quite long, always expect a long waiting time. To tell you honestly, there are some rides I tend to forego because I am scared to try while others I do not have patience to wait in line for. If you just want a simple ride, you can opt to ride the Cinderella Carousel. If you are a daredevil yourself, I will recommend you to ride the Space Mountain. As for me, I enjoyed riding the Astro Blaster in Tomorrowland as well as the Jungle Cruise in Adventureland. I also enjoyed watching different amazing shows. If you'd like to watch as well, always check the schedule of each show so you can manage your time wisely. 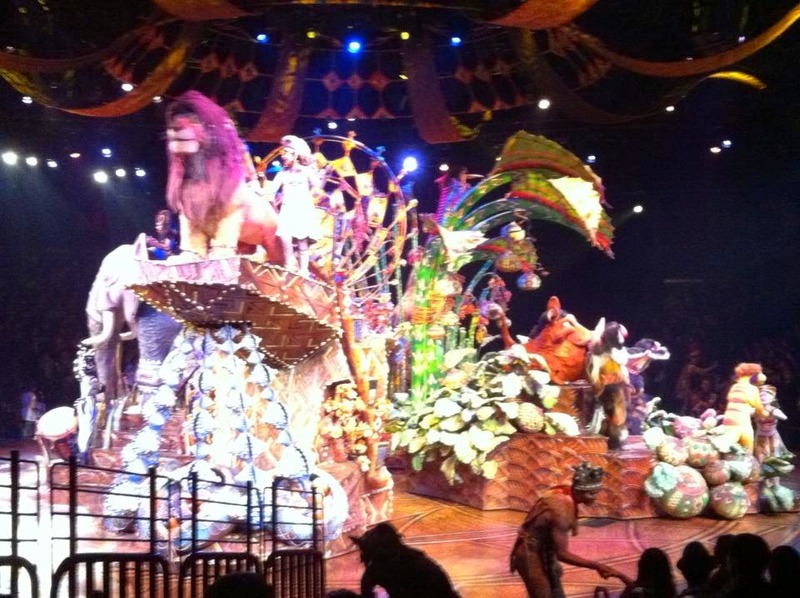 I loved watching the 3D show Mickey’s PhilharMagic as well as the Lion King where you can see Simba the lion roaring with dancers in tow. You can also line up to have a picture with your favorite Disneyland characters all around the park. And do not forget to watch the parade as well as the fireworks in the evening. 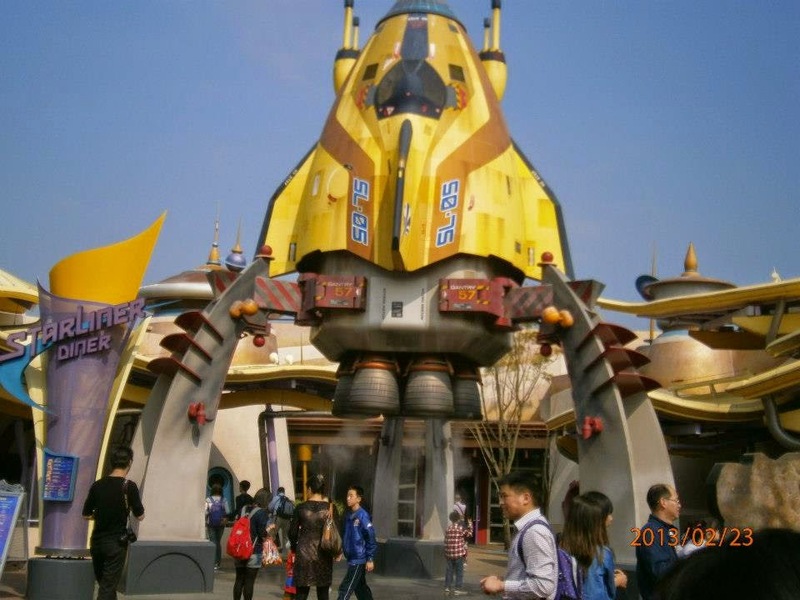 Disneyland Hong Kong is truly a happy place full of imagination and magic for children and adult alike. A place where dreams do come true – at least for me.